Lets hope that the ambulance is working! 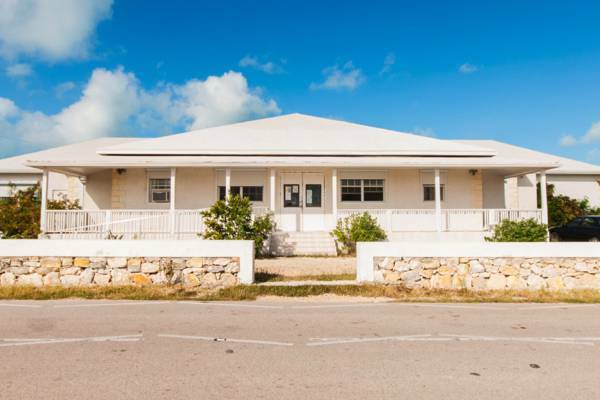 The main and only medical care facility on the island of South Caicos. This small clinic is the island's only medical center.